Due to an event at the Arena on Wednesday 6th of March, no early queueing for Twenty One Pilots will be allowed until the day of the event. Anyone attempting to queue or camp prior to the 7th will be moved on. We have no facilities available to accommodate overnight camping or queueing. The venue will not be adhering to a numbering system for queueing. 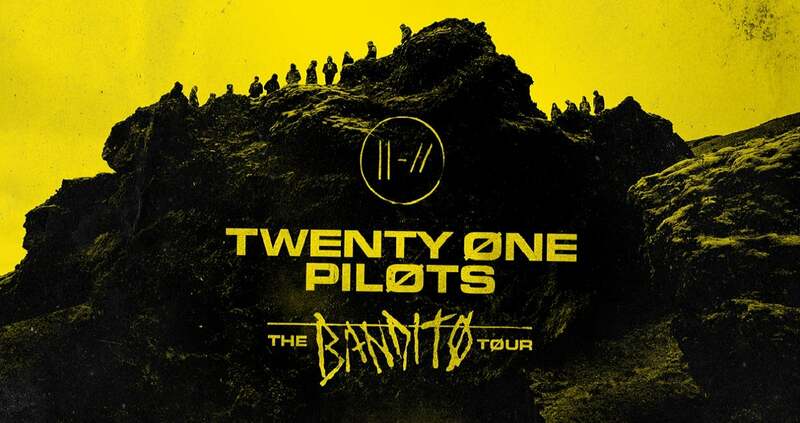 Twenty One Pilots, the critically acclaimed duo of Tyler Joseph and Josh Dun, will celebrate TRENCH with “The Bandito Tour,” a massive headline world tour.